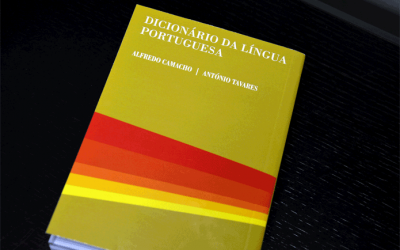 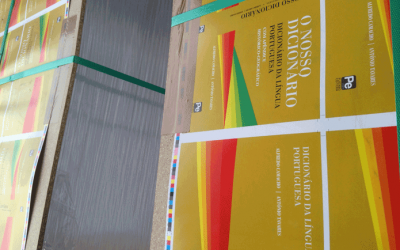 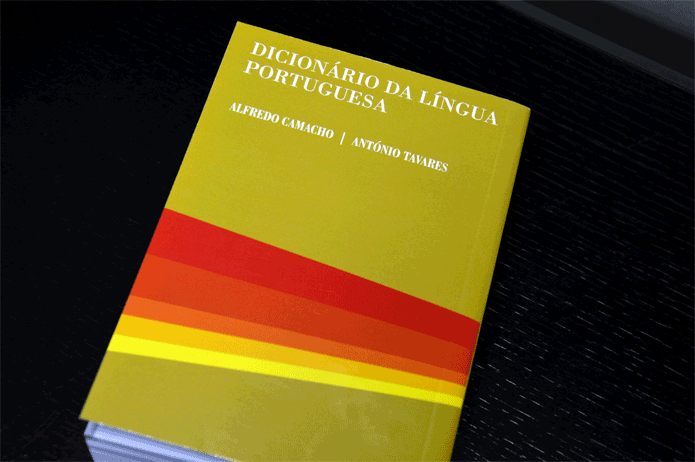 GRAFO has successfully printed and bound 350,000 copies of this 712-page Portuguese-language dictionary in a month and a half of work. 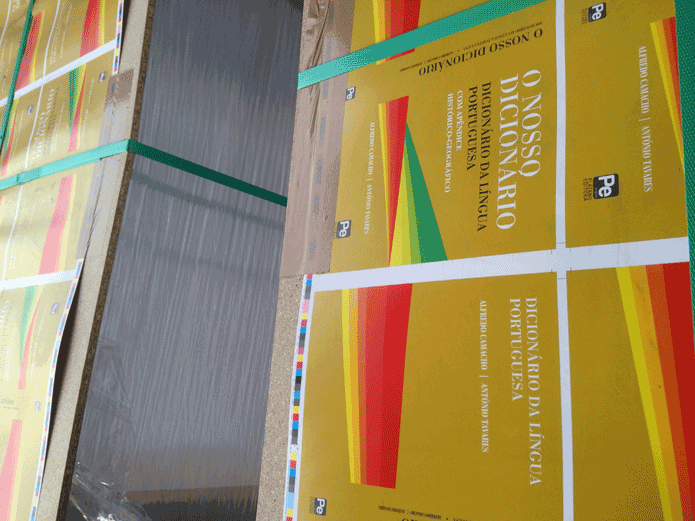 They are going to be distributed in Angola. 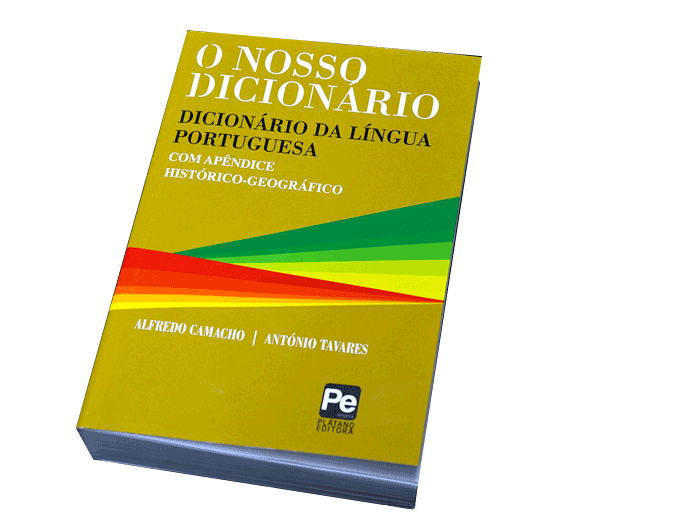 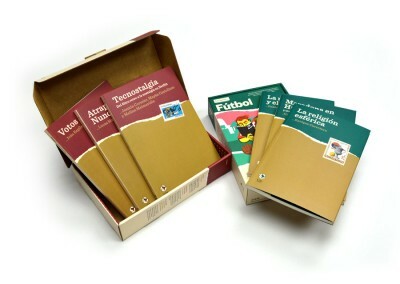 O nosso dicionário (Our dictionary) consists of 32,000 entries in Portuguese and includes a historical-geographical appendix. 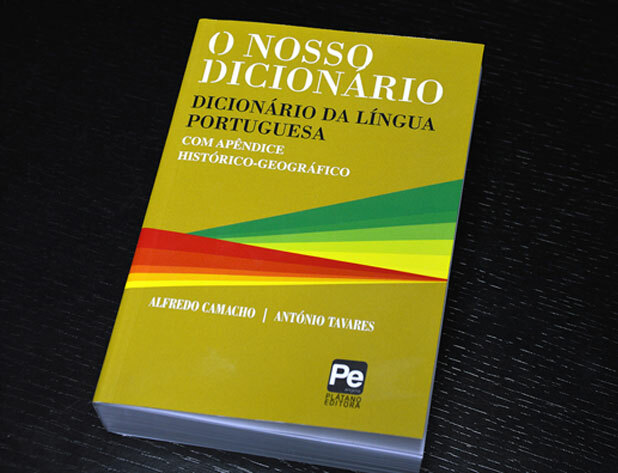 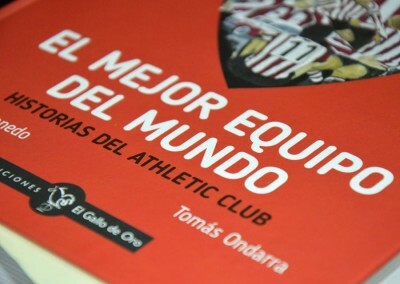 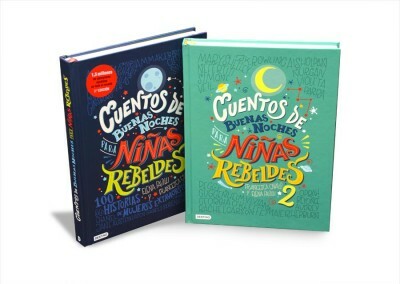 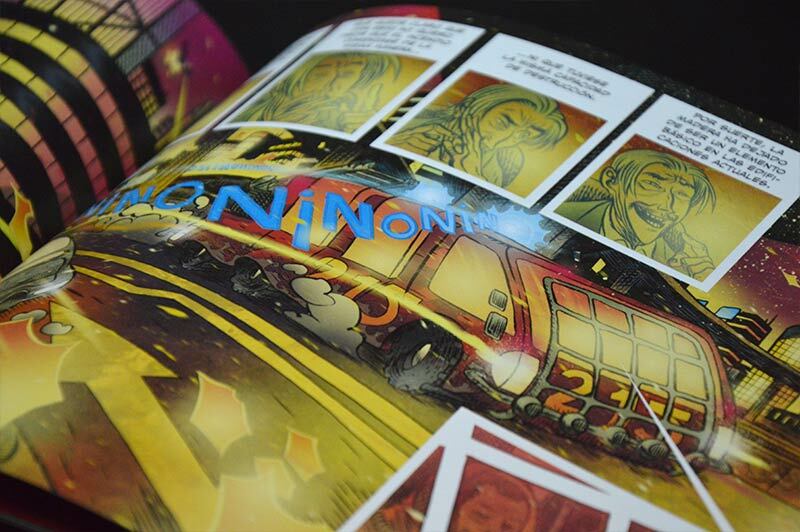 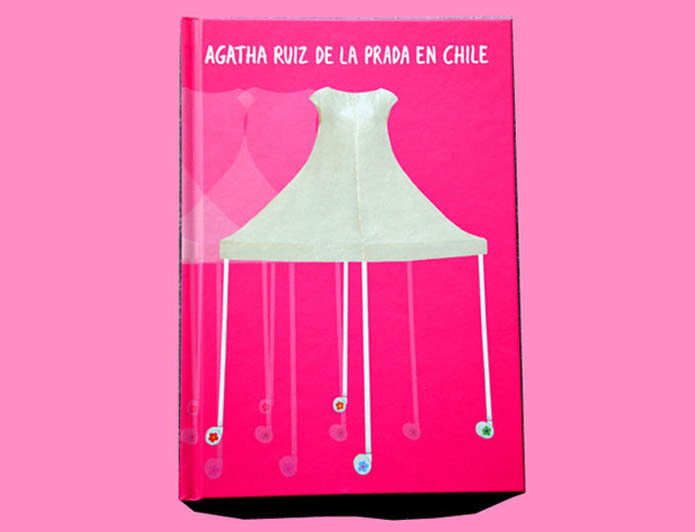 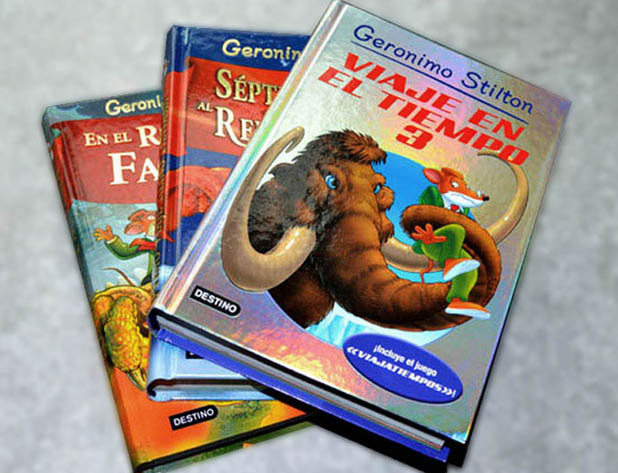 It is edited by Plátano Editora and its authors are Alfredo Camacho and António Tavares. 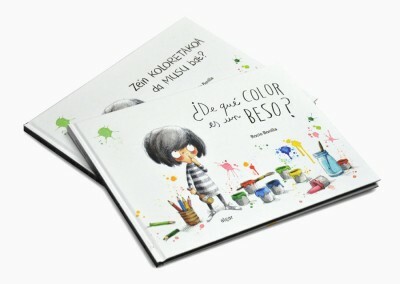 What colour is a kiss?